Get excited for Big Blue Live! The three-night LIVE broadcast features the extraordinary rejuvenation of the once endangered and now thriving ecosystem in our very own Monterey Bay. Big Blue Live officially kicked off on August 24th with a live feed on BBC with a record number of viewers. On Sunday night alone the television show filmed live in Monterey had nearly five million viewers and was the top-rated show in the UK for that particular night. 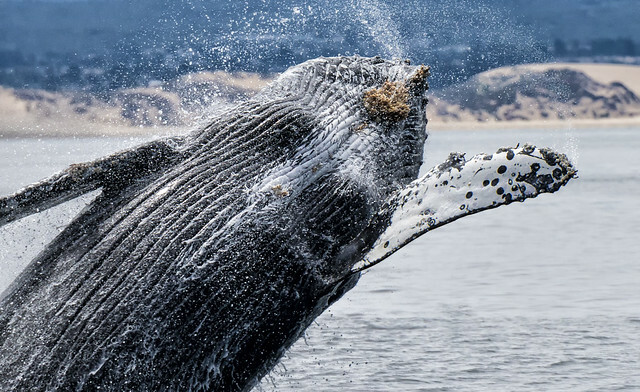 The main star of the show is the Monterey Bay National Marine Sanctuary which is home to several of Monterey’s favorite mascots including blue whales, humpback whales, brown pelicans, elephant seals, sea lions, and sea otters; of course! The live show also highlights the commendable conservation efforts of the Monterey Bay Aquarium. 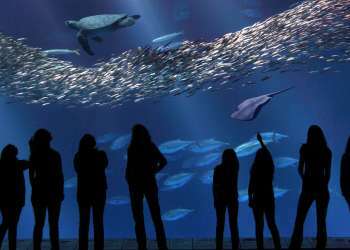 Live broadcasts will originate from the back decks of the Monterey Bay Aquarium, and on the waters of the Monterey Bay National Marine Sanctuary. There will be underwater segments and video from the air as well as on land and on the NOAA research vessel, the Fulmar. Enter now for a chance to win a trip of lifetime to Monterey and experience where Big Blue Live was filmed! 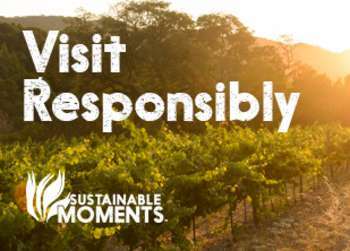 Prize package includes a two-night stay at Hilton Garden Inn Monterey, passes to the Monterey Bay Aquarium, a whale watching tour with Fast Raft Safari and much more.